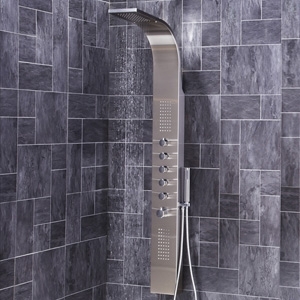 Our range of Shower products caters for your full bathroom install and we have lots of designs to compliment your interior styling. 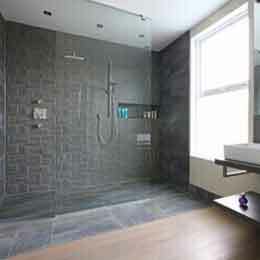 Our range includes shower screens, shower walls, shower trays, thermostatic shower valves to full wet room installations. 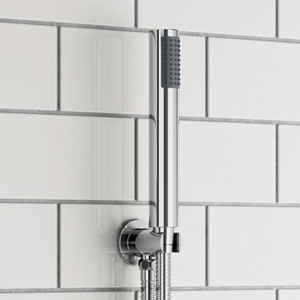 Our NWT luxury thermostatic shower columns have been carefully designed to boast not only aesthetic beauty but also practically and ease of function. 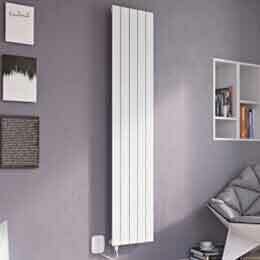 The rigid riser includes and adjustable height option for multiple installations design and spaces. Our range of Pentangle Shower Trays are manufactured from high quality Stone resin base capped with bathroom grade acrylic making them both rigid in construction and modern in design. 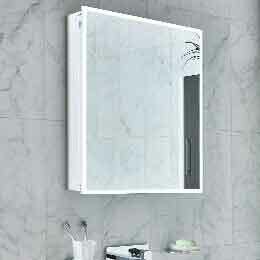 The slimline 40mm height and dedicated integrated waste system included with each tray make them a desirable option for any bathroom environment. 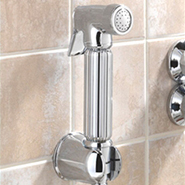 Our range of designer hand showers are an ideal solution for that added luxury shower experience. Supplied with parking collar or Bracket and a Flexible Hose these can be installed a variety of different ways to suit your design ideas. 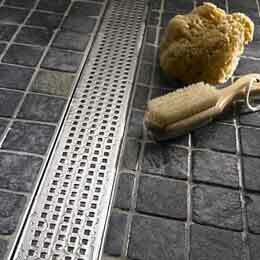 Our range of luxury, chrome slider rails are an ideal solution for your shower cubicle or wetroom installation. 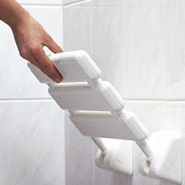 Supplied with Slide Rail, Hose & Hand Set you can adjust the height and mounting position as required. 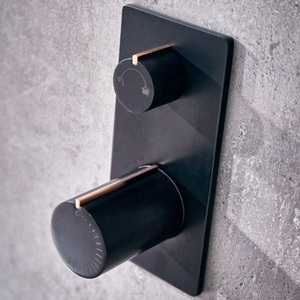 You will also need to purchase a thermostatic shower valve to complete your installation. 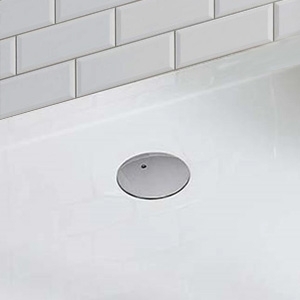 Our 90mm shower tray waste is the standard size for most shower trays on the market and all of our NWT shower tray models. 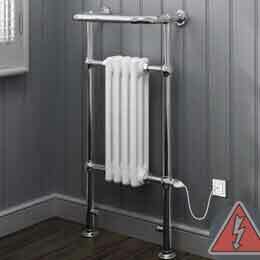 Our shower waste is a slimline design with a polished chrome top and comes with a flexible shower waste pipe. 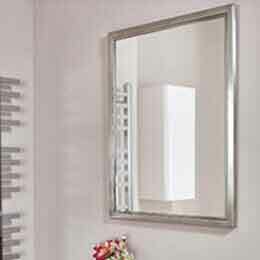 The chrome top also unscrews for easy cleaning. 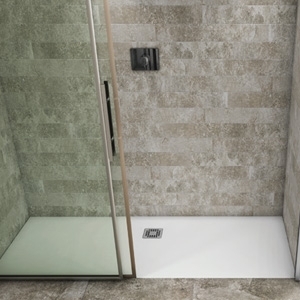 Our range of Offset Quadrant Shower Trays are manufactured from high quality Stone resin base capped with bathroom grade acrylic making them both rigid in construction and modern in design. 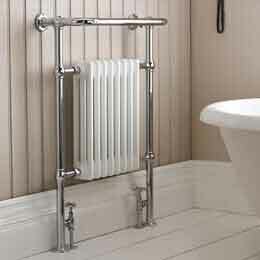 The slimline 40mm height and dedicated integrated waste system included with each tray make them a desirable option for any bathroom environment. Our range of Quadrant Shower Trays are manufactured from high quality Stone resin base capped with bathroom grade acrylic making them both rigid in construction and modern in design. 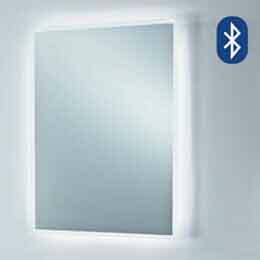 The slimline 40mm height and dedicated integrated waste system included with each tray make them a desirable option for any bathroom environment. 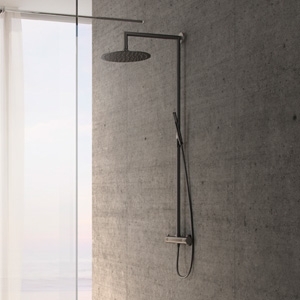 Our Large range of Rectangular Shower Trays are manufactured from high quality Stone resin base capped with bathroom grade acrylic making them both rigid in construction and modern in design. The slimline 40mm height and dedicated integrated waste system included with each tray make them a desirable option for any bathroom environment. 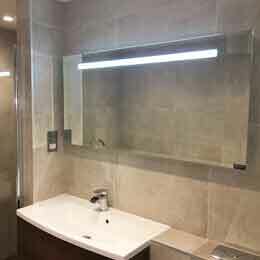 Our range of Square Shower Trays are are manufactured from high quality Stone resin base capped with bathroom grade acrylic making them both rigid in construction and modern in design. The slimline 40mm height and dedicated integrated waste system included with each tray make them a desirable option for any bathroom environment. 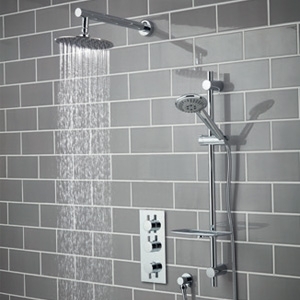 The slim, elegant design of our Square stainless steel shower heads can transform your shower cubical installation. 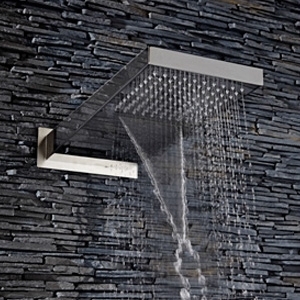 With a high flow rate and stunning looks our range of shower heads are stylish, economical and practical. Our range of Large Square Shower Trays are are manufactured from high quality Stone resin base capped with bathroom grade acrylic making them both rigid in construction and modern in design. The slimline 40mm height and dedicated integrated waste system included with each tray make them a desirable option for any bathroom environment. Our range of Offset Pentangle Shower Trays are manufactured from high quality Stone resin base capped with bathroom grade acrylic making them both rigid in construction and modern in design. The slimline 40mm height and dedicated integrated waste system included with each tray make them a desirable option for any bathroom environment.